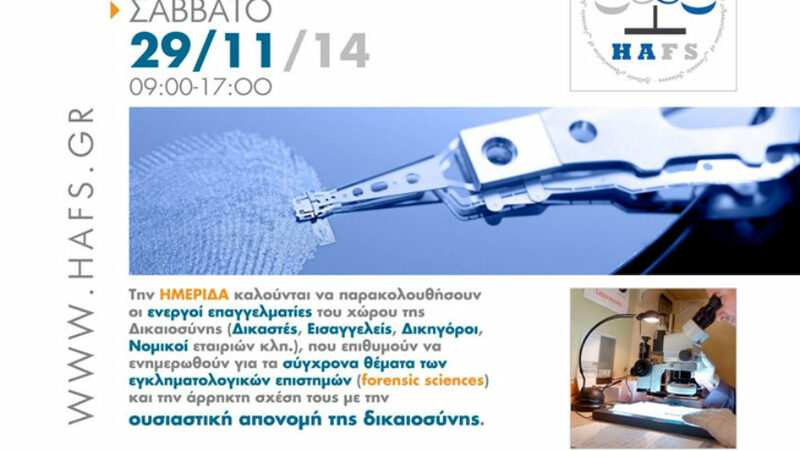 29 September 2014: Our company participated to 1st Conference of Hellenic Association of Forensic Sciences which took place in War Museum of Athens. 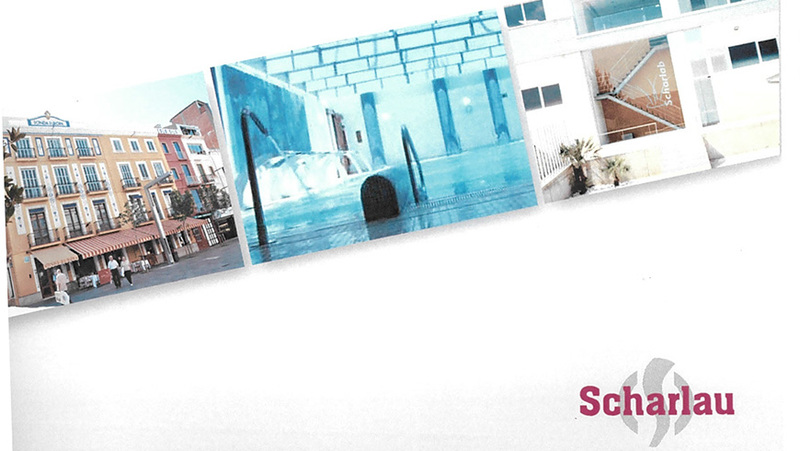 26-28 Semptember 2012: We were glad to participate on the International Training of Scharlau company, which took place in Barcelona of Spain. 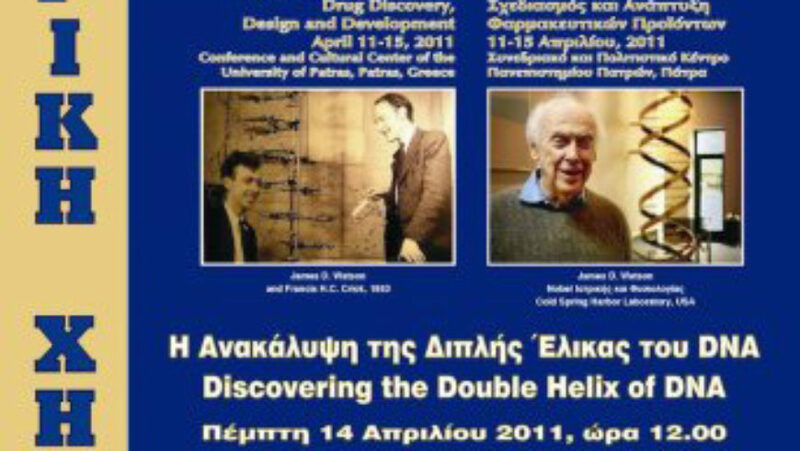 12-15 April 2011: Our company participated to 12th Conference Medicinal Chemistry: Drug Discovery & Design which took place in Conference and Cultural Centre of the University of Patras.